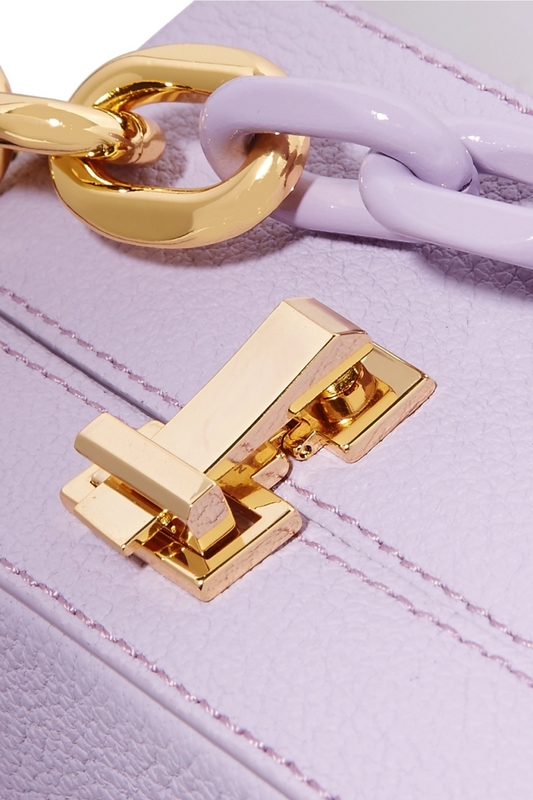 It seems that until the end of the summer we will admit loving the lilac color, choosing dresses, shoes, and bags pastel color. 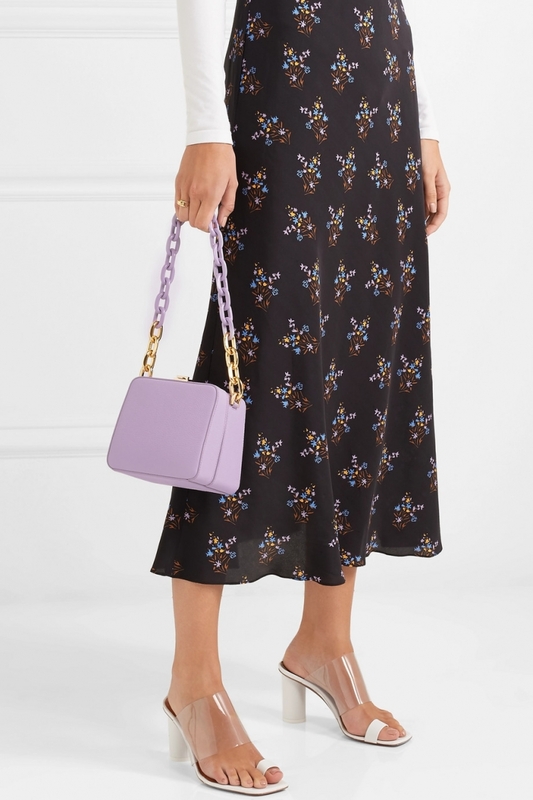 “Mountain lavender” has already tried on Kate Middleton, Rihanna, and Melania Trump, and fashion houses are also not far behind: Michael Kors, Victoria Beckham, and others have turned podiums into a boundless lavender field. 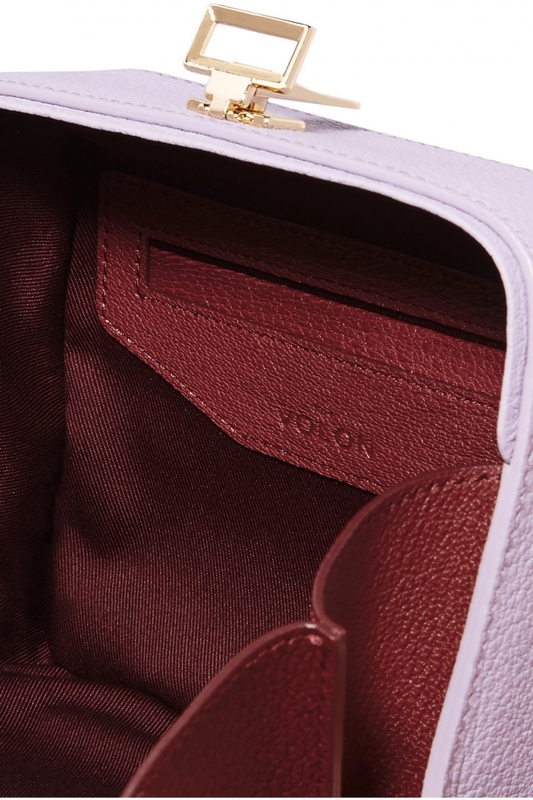 We offer to replenish your collection of bags of lilac miniature THE VOLON. Total look in lavender color will play in your favor and will favorably emphasize your individuality. But if you are not yet ready for such experiments, you can use only one thing in a fashionable shade and wear it in different combinations.